There are few things more satisfying than watching your little girl jumping with glee inside a Princess Bounce/Slide Combo, but I can still think of a few. 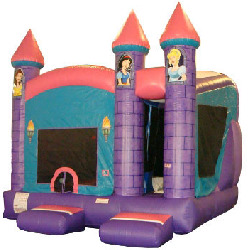 How about when she jumps into your arms to thank you when Fun Makers arrives with the Princess Bounce House Combo? 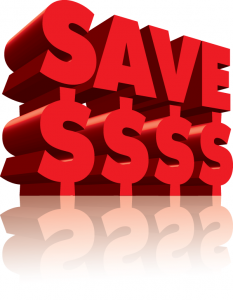 Or maybe when mom jumps into your arms with a kiss because you made her party the best one on the block with the bounce house combo rental from Ohio’s best party rental company, Fun Makers.